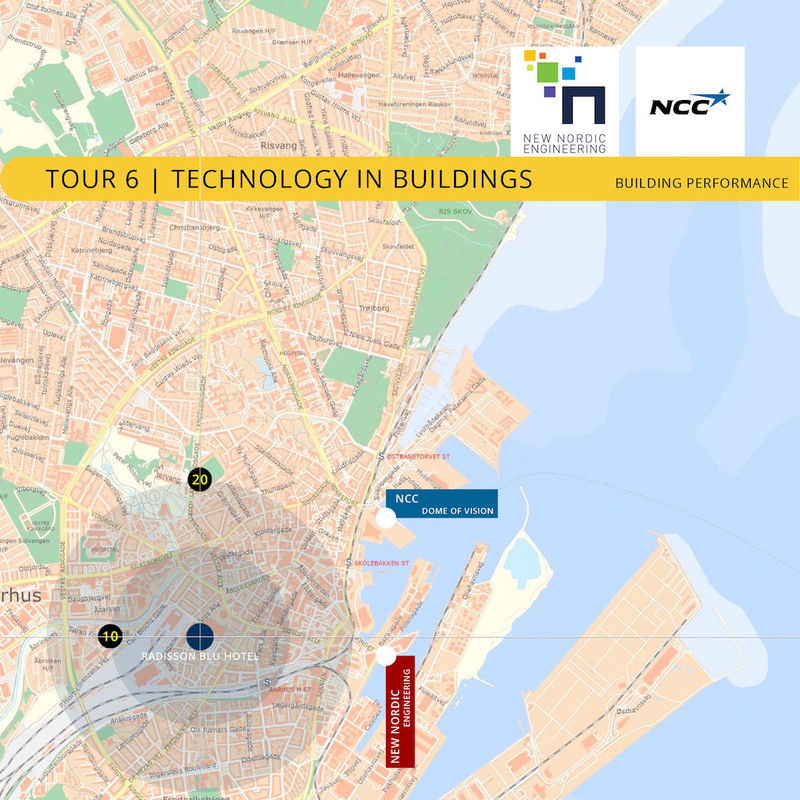 We make buildings more intelligent and more people centric. We present life in the building to occupants, building owners and archi-tects. We make buildings predict future needs and problems. 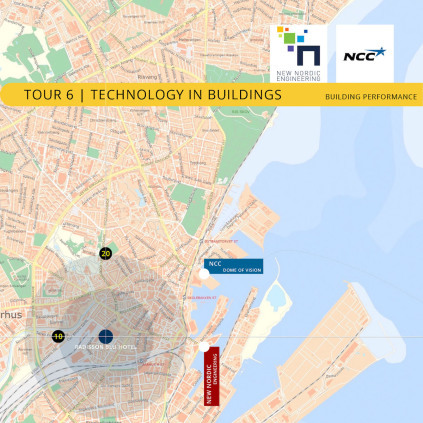 NCC is one of the leading construction and property development companies in Northern Europe with 16.500 employees 2016. We develop and build residential and commercial properties, industrial facilities and public buildings, roads and other types of infrastructure. Our vision is to renew the industry and provide superi-or, sustainable solutions.